Every year, on the occasion of the WHO World No Tobacco Day, the Italian Health Institute (Istituto Superiore di Sanità) organizes a press conference in Rome with the aim of updating the Italian population on the monitoring of tobacco use and the adoption of tobacco control strategies in Italy. 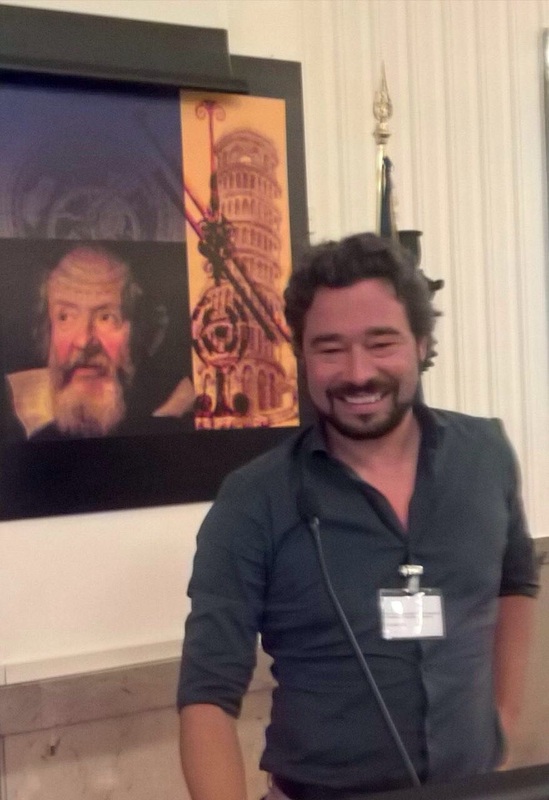 At the press conference held in May 2017, TackSHS researchers Silvano Gallus and Giuseppe Gorini were invited to present their work in the TackSHS project. Silvano Gallus demonstrated the preliminary findings from the TackSHS survey on second-hand smoke exposure among Italian non-smokers while Giuseppe Gorini gave insights into the methodological issues that will be applied within the TackSHS project for the assessment of deaths attributable to SHS in Europe.